Since VW popularised the camper van the Transporter remains one of the most popular vans on which to base a campervan. 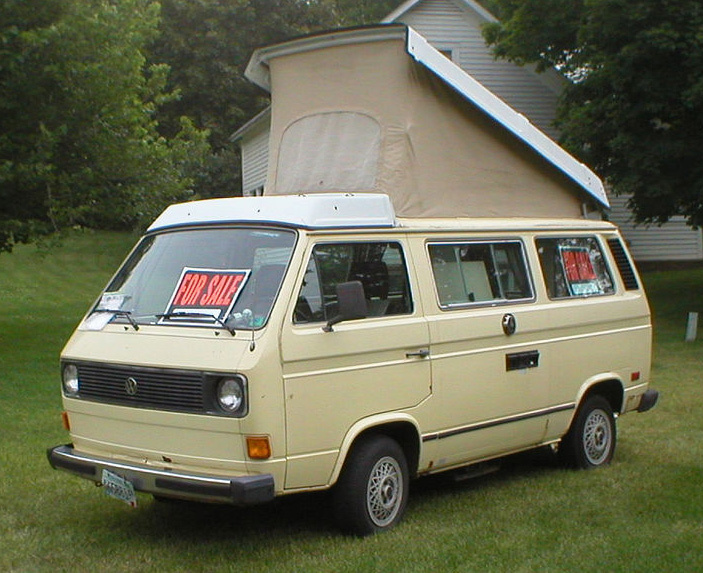 Since the early Split Screen model companies have converted many vehicles on the various VW chassis. eBay is a great place to find lots of example for sale. Due to the ever rising prices of VW campervans, eBay remains a great place to find a bargain. eBay (eBay.co.uk or eBay.com) is a great place to find vehicles for sale, because you can see pictures and all of the details of the vehicles from the comfort of your computer. Be sure to check the vehicle thoroughly before making a bid though. See the guide to buying a used camper van. Try you local newspapers for people selling VW Camper Vans in your area.